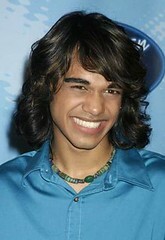 Hate him or love him (Hate him), the fanaticism of American Idol viewers toward Sanjaya Malakar has extended to MerchantCircle. Normally, it's business owners who are creating MerchantCircle listings, but technically anyone can create one - it really is that easy. In this case, it was a Sanjaya fan - or non-fan. You be the judge. 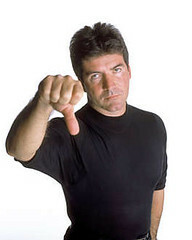 We know how Simon feels and fans recently voted him off - but this page will always be around (as long as the creator wants it that way). Check out the Sanjaya MerchantCircle page, by clicking here.